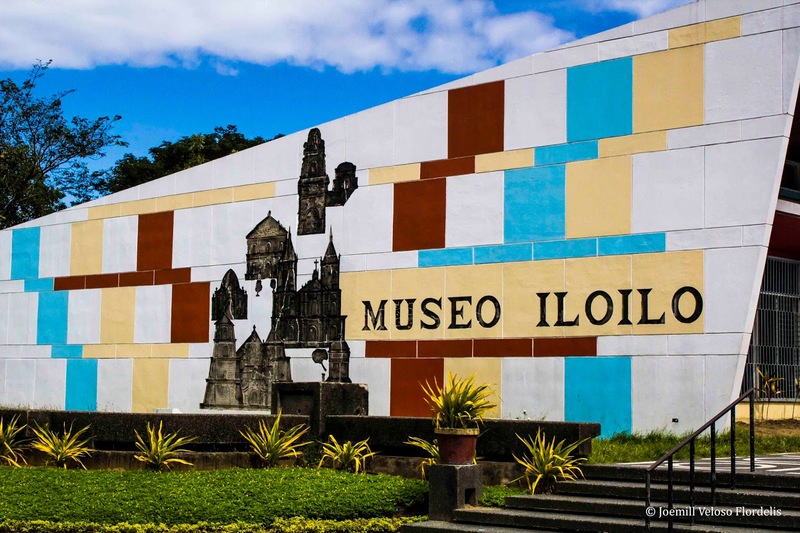 With a sense of pride deeply rooted in its glorious Spanish-colonial past, the city of Iloilo keeps up to this day its century-old moniker, "La Muy Leal y Noble Ciudad" (Most Loyal and Noble City), conferred by Queen Regent Maria Cristina on May 1898. 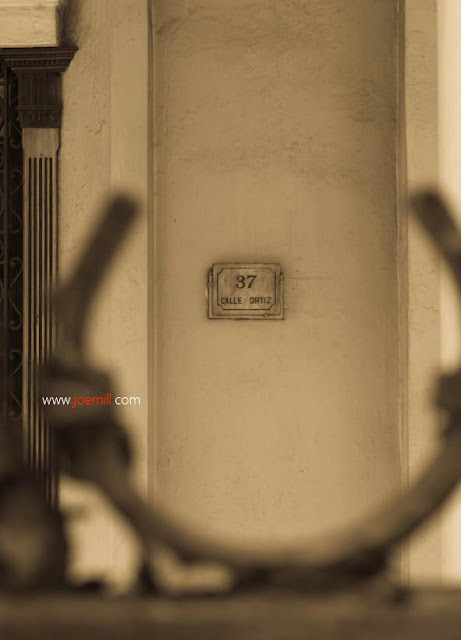 Affluent due to the sugar boom period, the city rightly curved itself into being one of the most elite in the country. 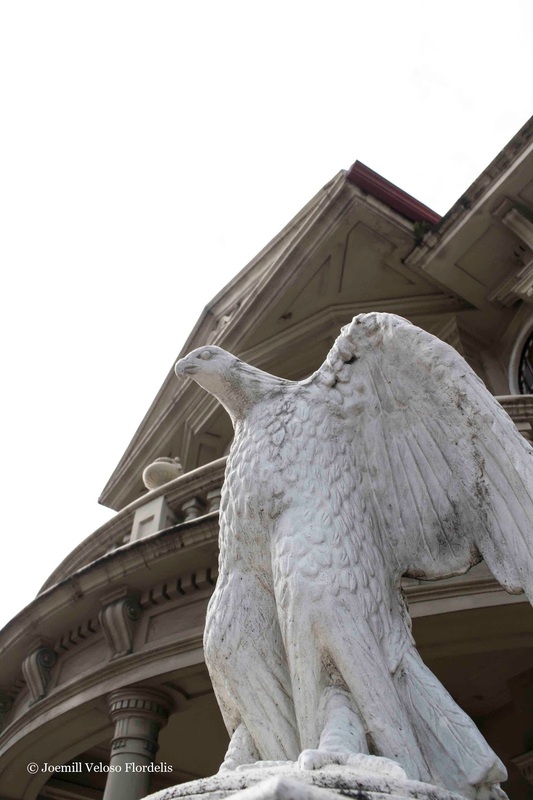 But even now, it is still reckoned a wealthy land. 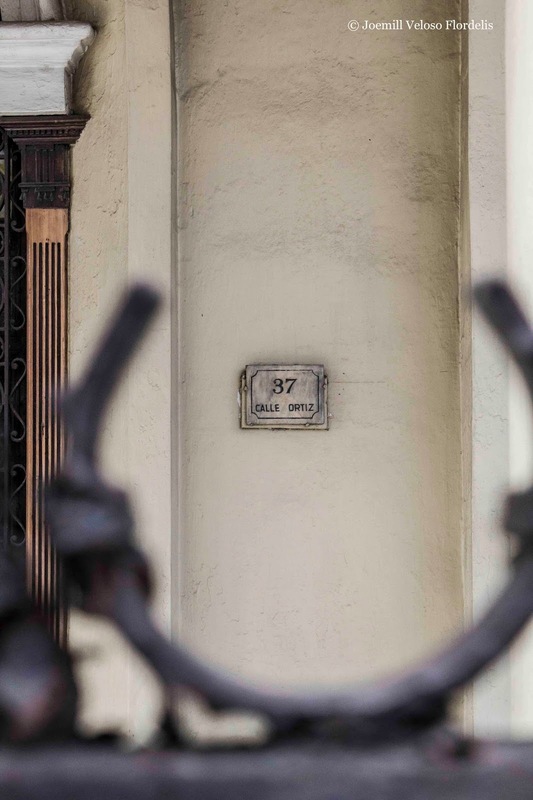 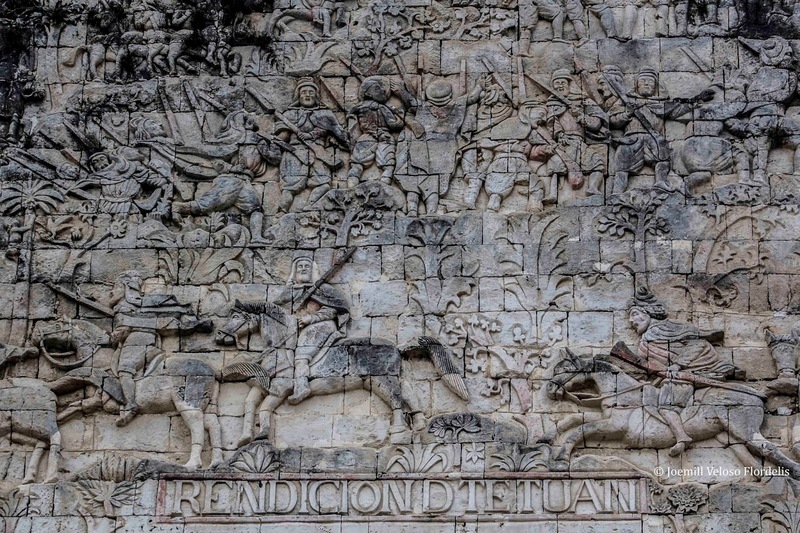 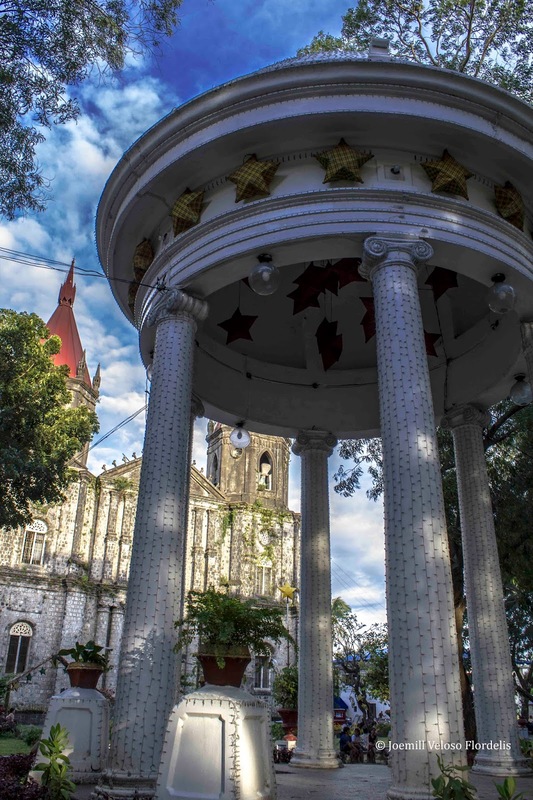 Sugar haciendas or plantations in the city and around the province are its most pronounced status symbol. 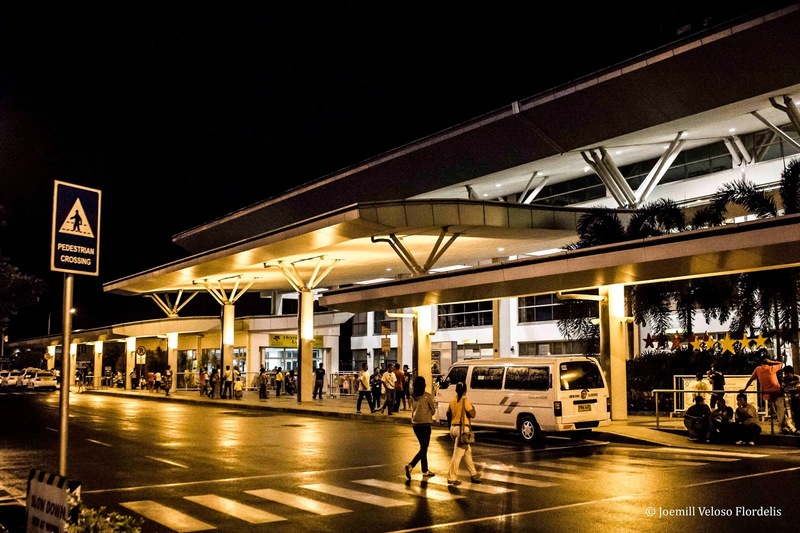 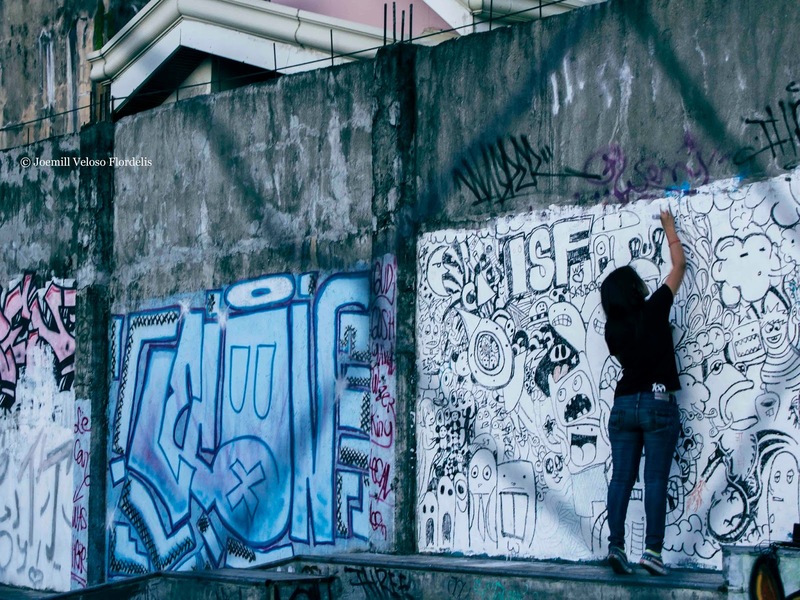 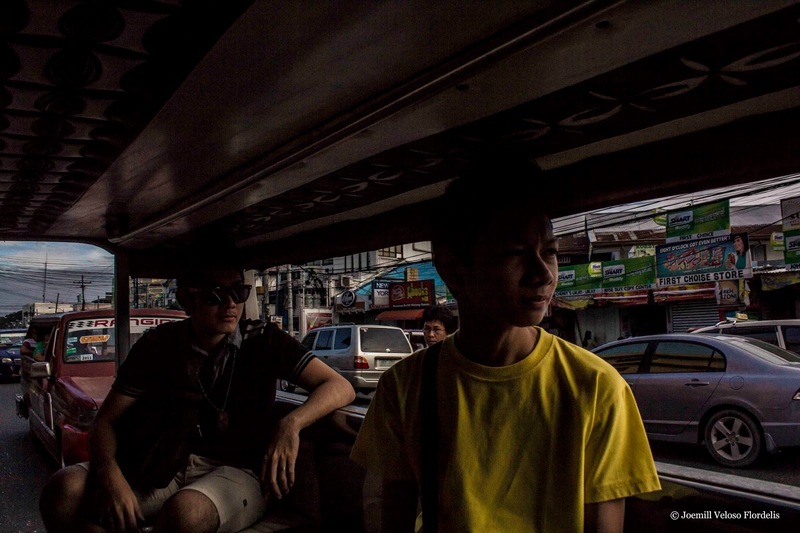 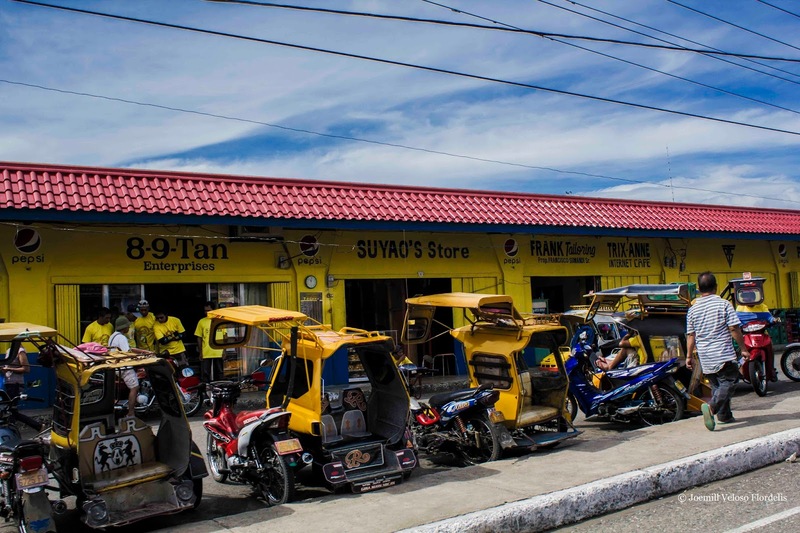 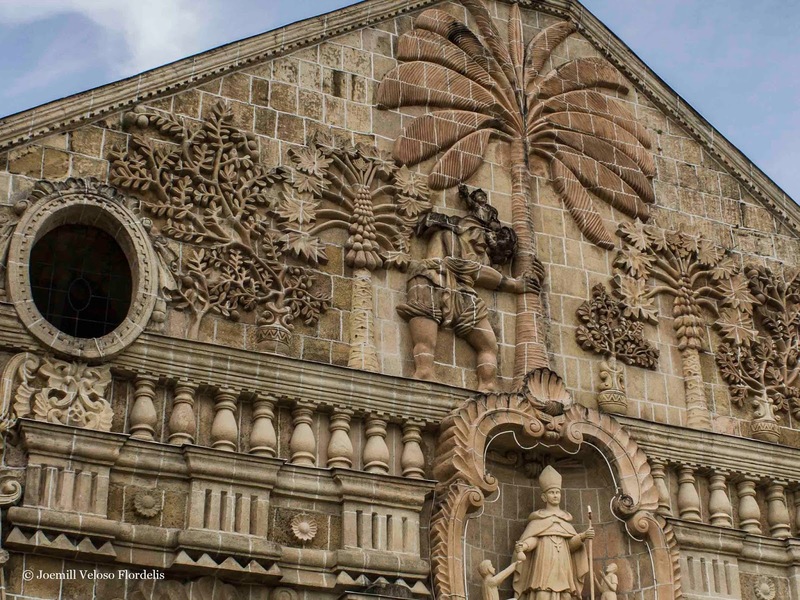 Truly Hispanic by many measures, most telling is Iloilo's architectural landscape. 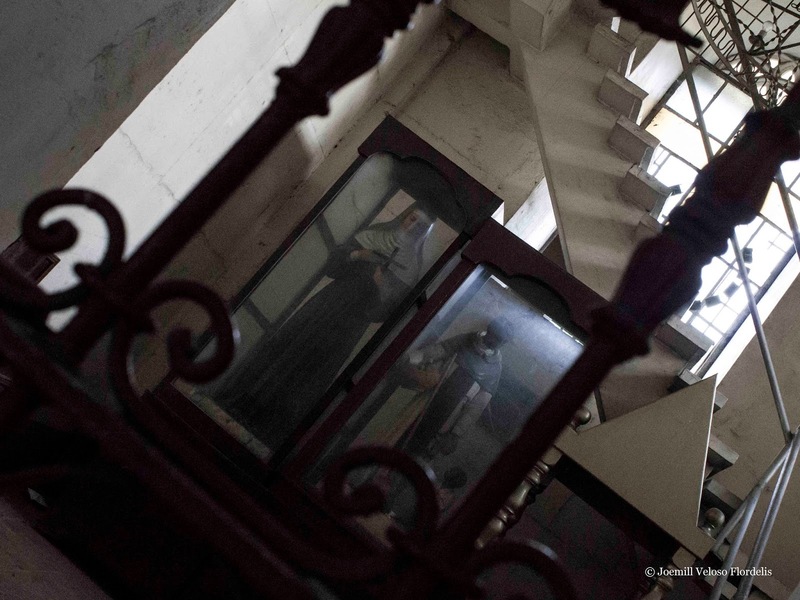 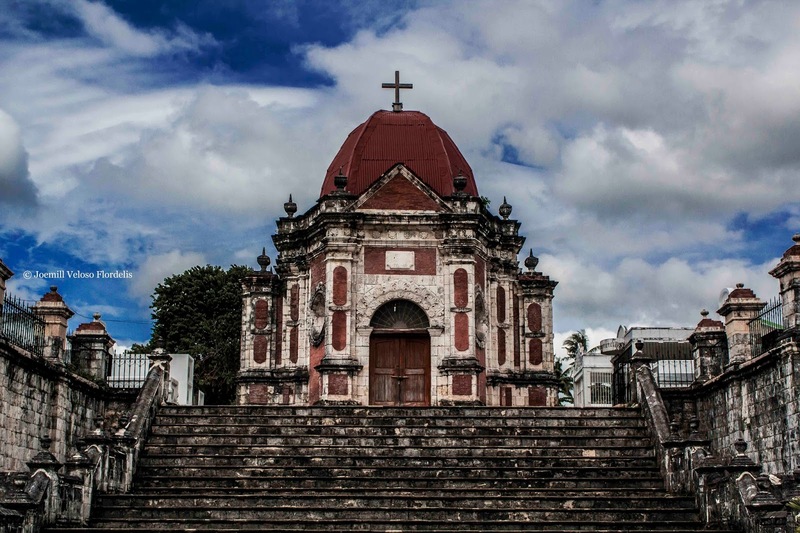 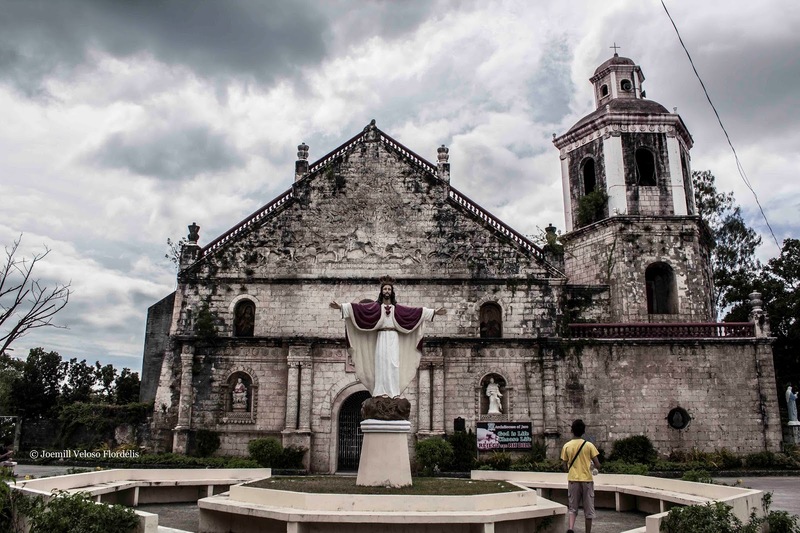 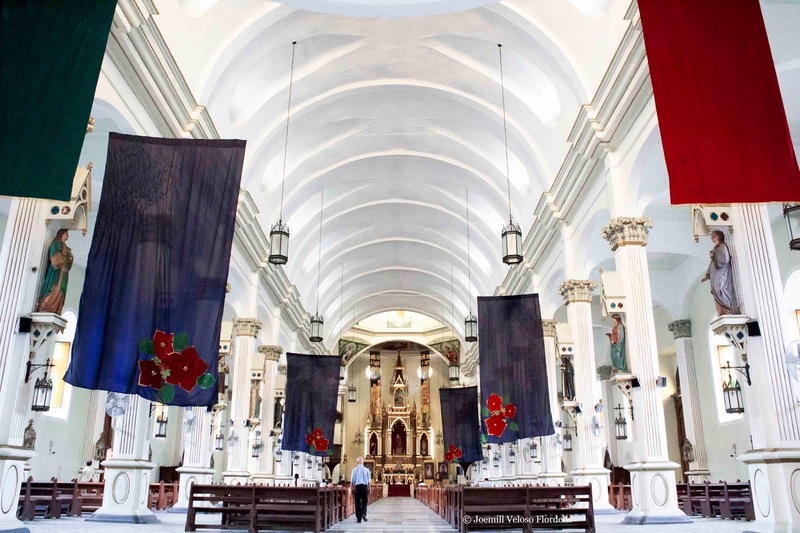 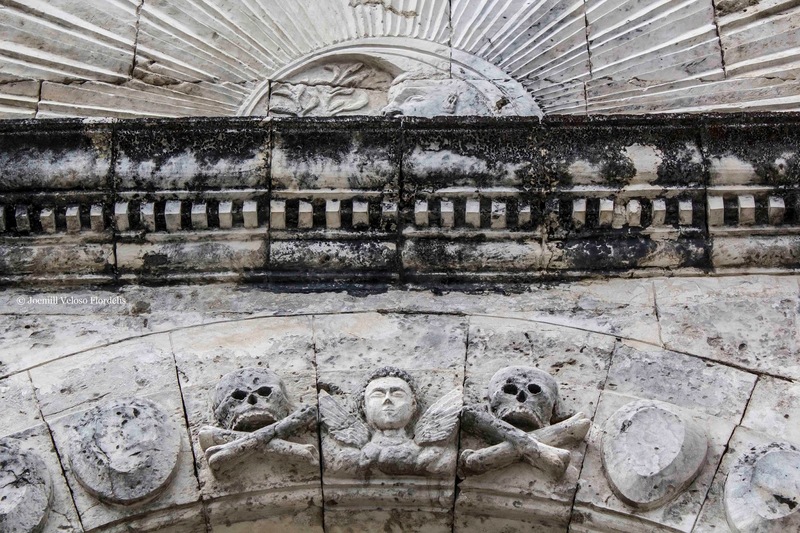 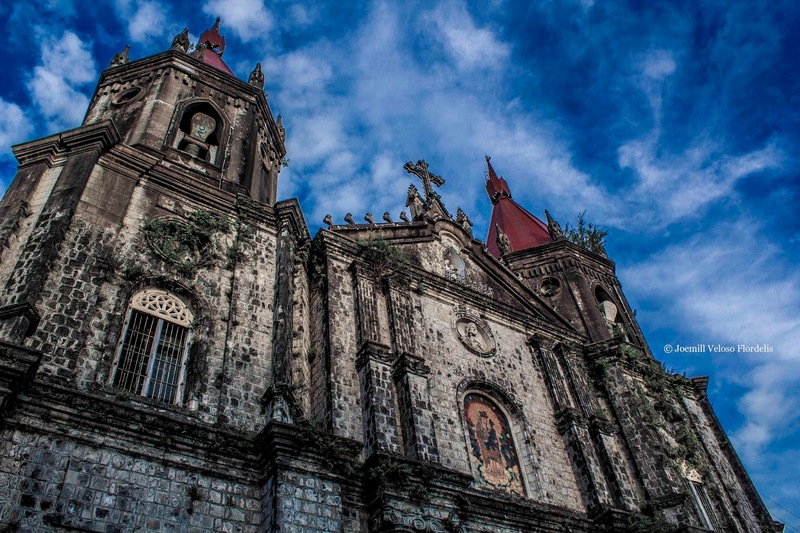 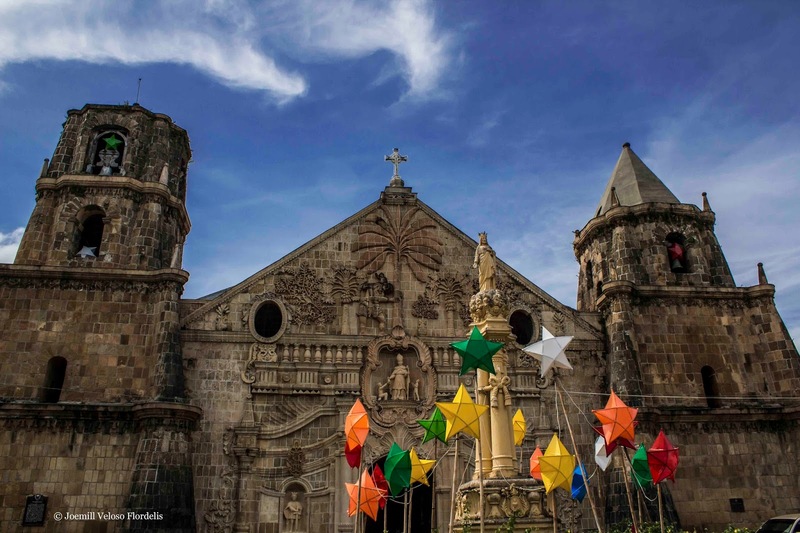 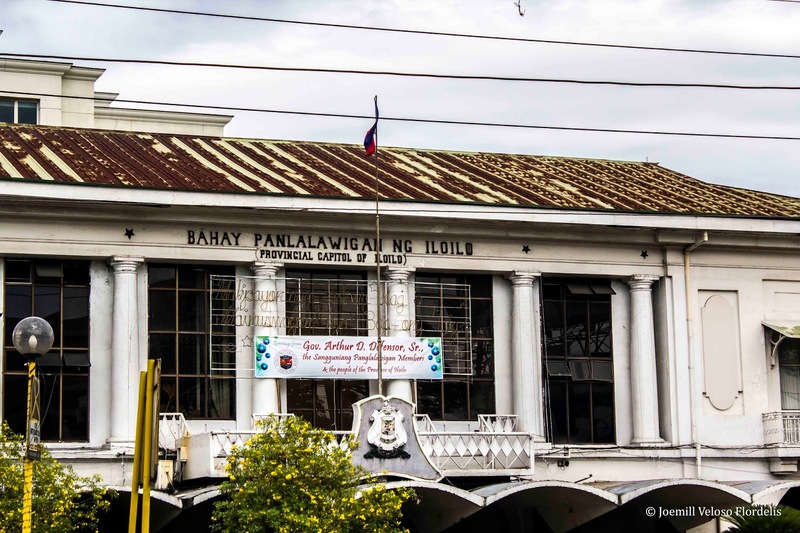 From Catholic limestone-churches to mansions, Iloilo's surviving buildings are evidently a comfortable peep into a rich bygone era, Iloilo's cultural heritage. 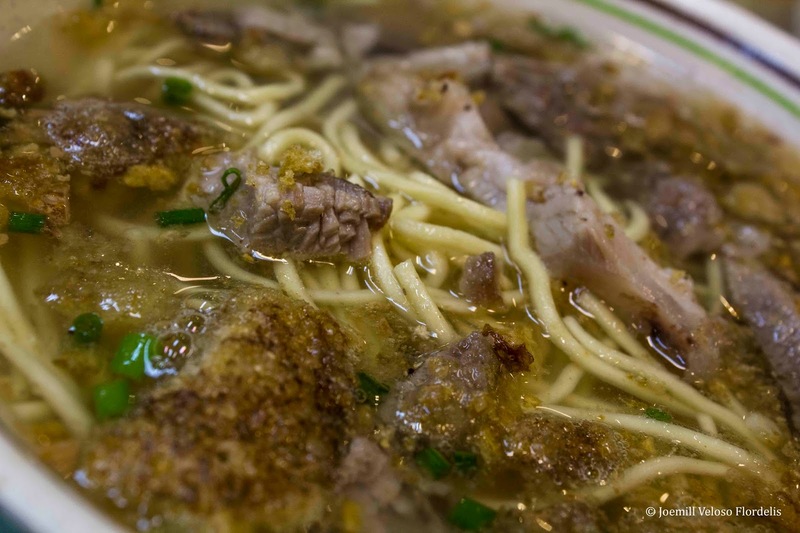 And a taste of La Paz batchoy, a noodle soup with crushed chicharon (fried pork rinds), weaves itself into the fabric of the Ilonggo story.